Broke hit radio and streaming services with a bang, driving itself to #1 for the young singer/ songwriter on Australian Country Radio and other charts; where it remained for multiple weeks. The official music video captures a stellar performance with intertwining story. Humorous, realistic and relatable for all generations, musicians and fans. 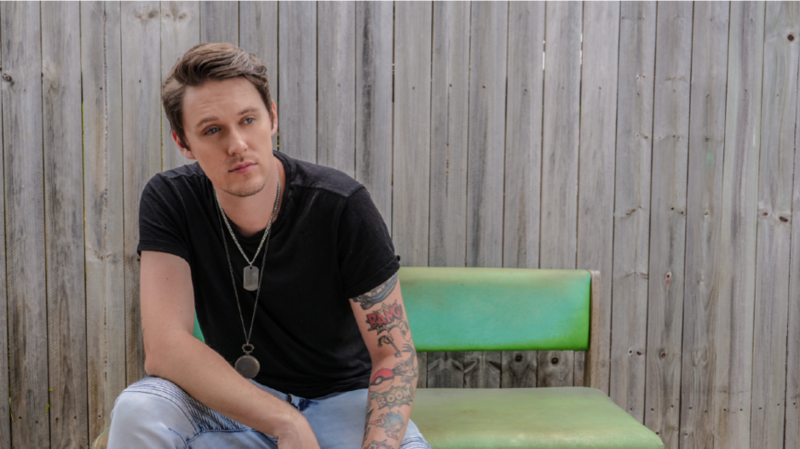 Following a huge 2018, which saw Josh on Gympie Muster, Rockin Rocky where he supported international USA duo Love & Theft, touring with The Wolfe Brothers and racking up over 250k streams on Apple Music. He has been busy writing and recording his next EP ‘Till Dawn’ due for release this year! This is the sequel to previous EP ‘From Dusk’ which had significant traction, featuring three top singles Hometown, Feelin’ Love & My Kind of Saturday Night. Whether entertaining audiences with his latest music video or rocking stages with his band, Josh is dedicated, determined and passionate about sharing his music both on and off the stage. With his background as a front man, you can be sure there will be no shortage of energy to any performance when Josh hits the stage.